Daria Werbowy is killing it in Balenciaga's S/S 2014 campaign. She's got a bit of Sharon Stone vibe going on, no? Not used to seeing her so sleek and vampy, but I'm loving it. 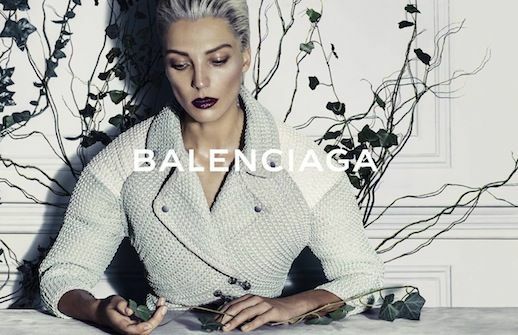 0 Response to "BALENCIAGA S/S 2014 CAMPAIGN | DARIA WERBOWY BY STEVEN KLEIN"